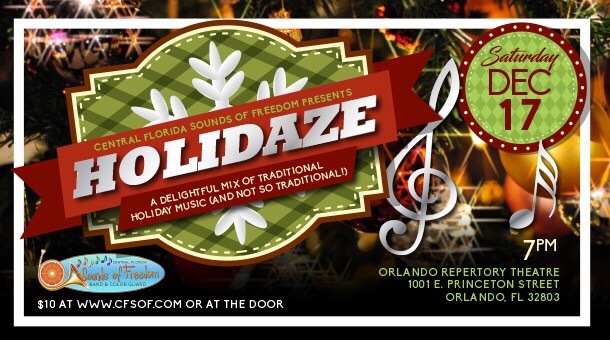 Orlando, FL – Central Florida Sounds of Freedom Band and Color Guard, Orlando’s own LGBT+ concert and marching band, presents our winter concert “Holidaze” on December 17th at 7 pm at the Orlando Repertory Theatre (1001 East Princeton Street, Orlando 32803). This show features beloved holiday music from Halloween to New Years Eve, plus a sparkling silent auction. 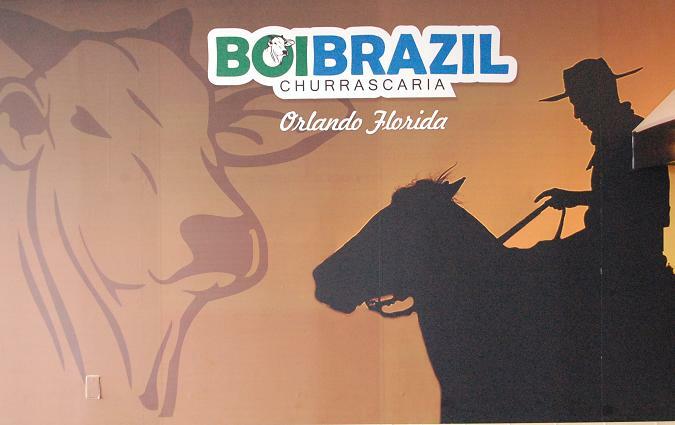 Tickets are $10; available at the door or online at http://www.CFSOF.com. Kids 12 and under are FREE! Let the spirit of the holidays move you to join us for this one of a kind event, as we play joyous holiday tunes to uplift your spirit. Don we now our gay apparel to CELEBRATE the season.